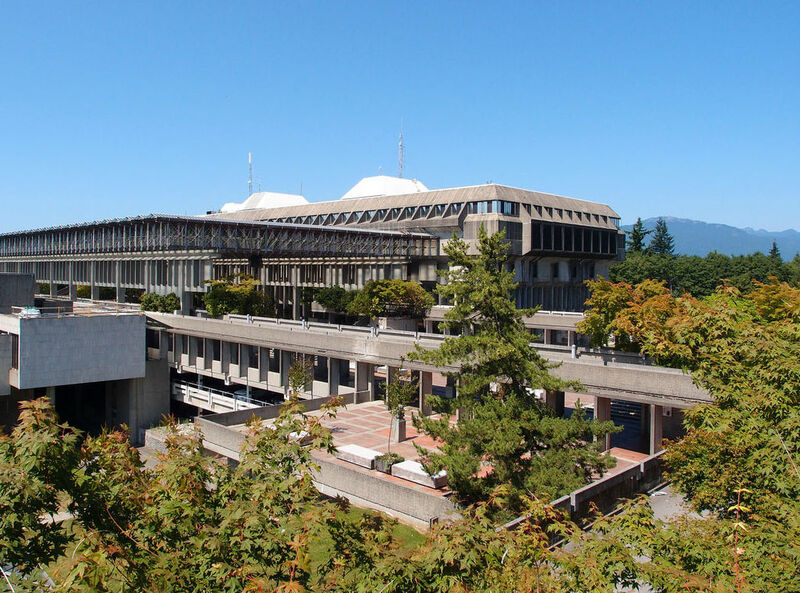 Simon Fraser University is the 10th best university in the list of top ten best universities of actuarial science degrees in Canada. 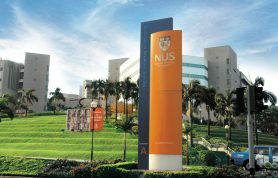 It is a public research university which offers a major and honors degree in actuarial science. The department of statistics and actuarial science designs the programs for the students. The students get knowledge about finance, mathematics, statistics, business, administration and economics through these programs. A certificate program is also designed to assist the graduates from non-actuarial fields. These programs make students able to get ready for the society of Actuaries exams. 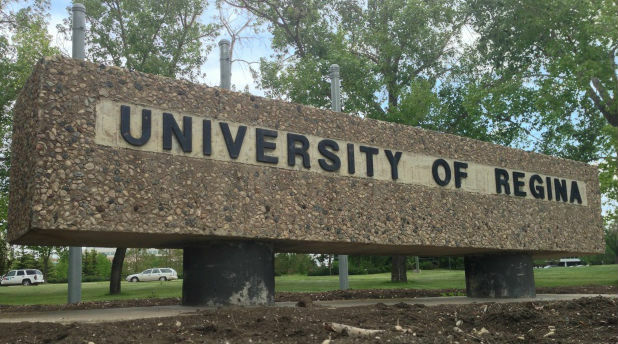 University of Regina is the 9th best university in the list of top ten best universities of science degrees in Canada. 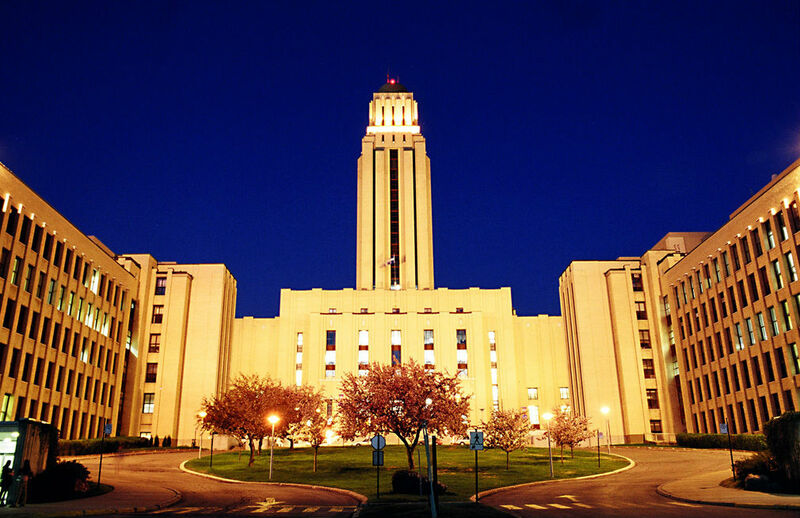 It is a public research university which was founded in 1911 in Canada. The department of mathematics and statistics offers actuarial science programs at both under-graduate and graduate levels. Since September 2000, the department has offered actuarial science programs to students. The programs are also offered online to facilitate the students. The actuarial programs make students expert in the field of mathematics and statistics. The department is also offering these programs with optional courses like administration, economics, computer science. During the first or second year of the degree, the students can also transfer in or out. 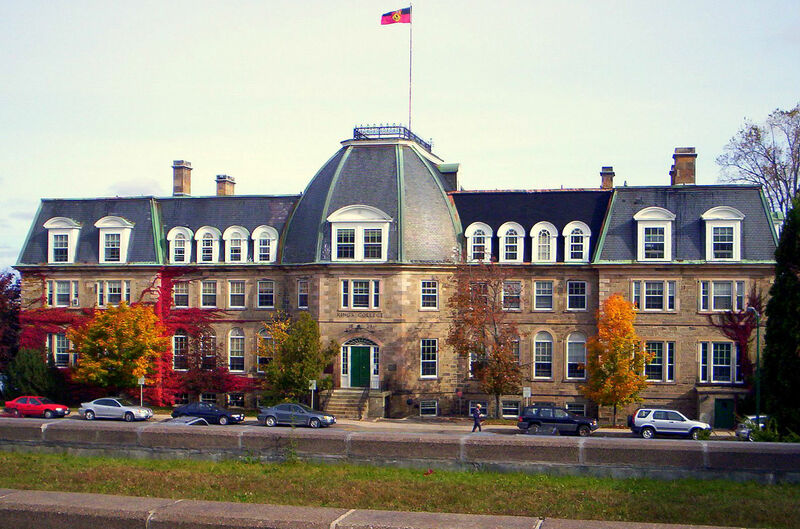 Queen’s University is the 8th best university in the list of top ten best universities of science degrees in Canada. The department of mathematics and statistics designed the actuarial science programs for the students. The university offers actuarial science degrees to students at bachelor and master levels. The university exposes the knowledge to students about finance, accounting, mathematics and other related programs. Although, the university does not offer any specific actuarial degree. Many of the courses are specifically designed for actuarial studies. University of New Brunswick is the 7th best university in the list of top ten best Actuarial science colleges in Canada. 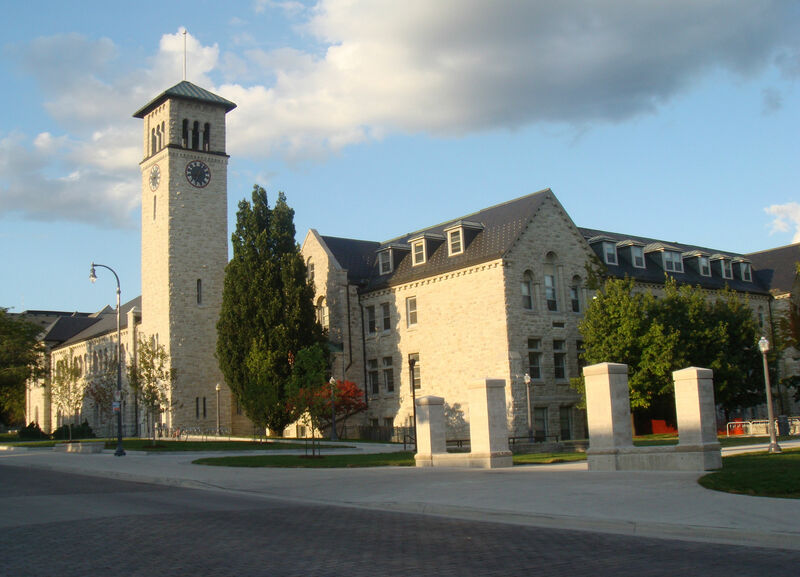 This is a public university which is the oldest English-language university in Canada. The university has the enrollment of almost 11,400 students. The university does not offer a degree in the actuarial program but offers a certificate to the students. This document is purely designed for the mathematically talented students. This knowledge makes them able to get positions at actuarial and consulting firms. Only UNB graduates can get benefit from this certificate program now. Université de Montréal is the 6th best university in the list of top ten best universities of actuarial science degrees in Canada. 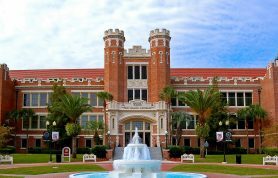 It is a public research university which is offering science programs at the undergraduate, graduate, and doctoral levels. The department of mathematics and statistics is designing the actuarial science programs for the Actuarial science schools in Canada. 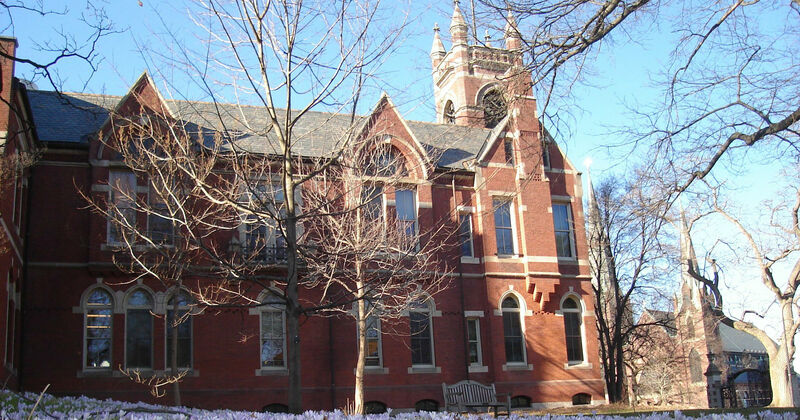 The university has the enrollment of almost 42,684 students. The Institute exposes the knowledge to students about mathematics, finance, administration, accounting and many other actuarial courses. The University also facilitates the students through co-op opportunity at different levels. 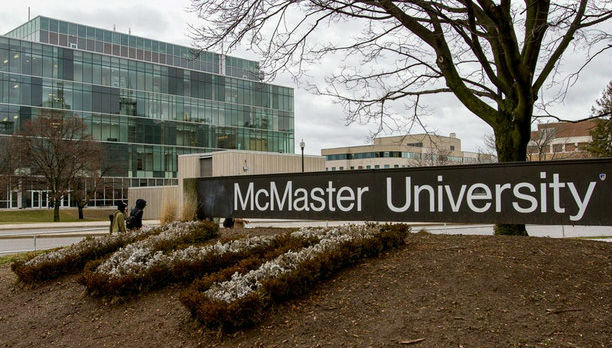 McMAster University is the 5th best university in the list of top ten best universities of actuarial science degrees in Canada. 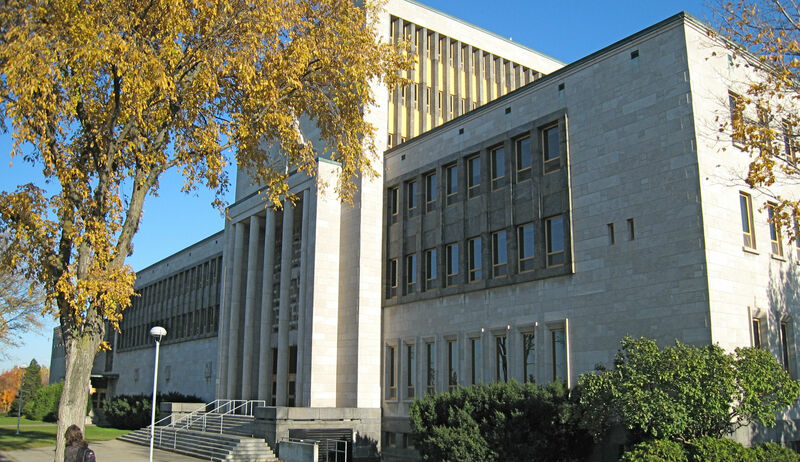 This is a public research university located in Hamilton, Canada. The University is offering programs in six major faculties to almost 29,000 students. The University offers four years BSc honors in actuarial and financial mathematics. This is another research-intensive university. The Institute is offering That programs with co-op opportunities. The department of mathematics and statistics draw the actuarial programs of the Institute. 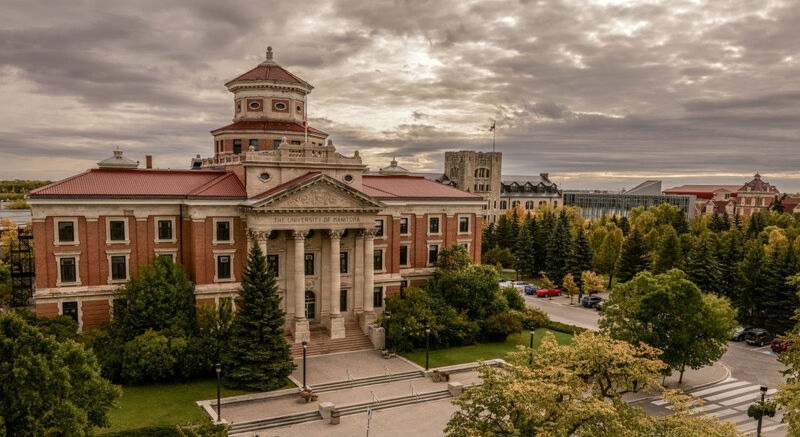 University of Manitoba is the 4th best university in the list of top ten best universities of actuarial science degrees in Canada. The Institute offers an honors science of commerce degrees in that studies through any of three undergraduate programs. These programs provide expertise in mathematics, statistics, economics, finance, accounting and many other actuarial courses. This institute is a research-intensive post-secondary educational institute. The university has the enrollment of almost 26,000 students in 22 main faculties. Université Laval is the 3rd best university in the list of top ten best universities of actuarial science degrees in Canada. 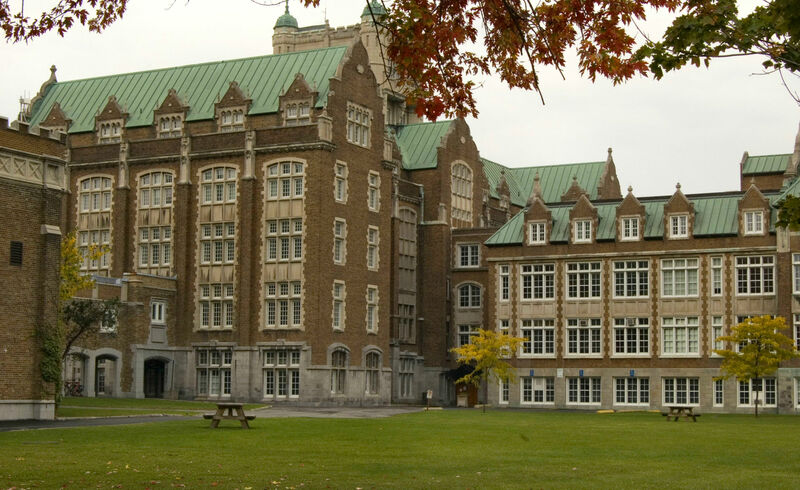 It is the oldest center of education in Canada and was the first institute to offer higher education in French. 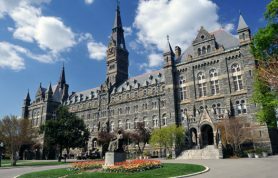 The university is offering over 350 programs to more than 38,000 students. The Institute is offering distance learning from mid-80s. That programs are offered with paid, for-credit and co-op opportunities. The Laval University offers actuarial science programs at the undergraduate, doctoral and post-doctoral levels. Concordia University is the 2nd best university in the list of top ten best universities of actuarial science degrees in Canada. The Institute is offering BA and BSc in mathematics as well as BA and BSc in Mathematics/Finance. These programs are offered in both regular and co-operative format to facilitate the students. The department of mathematics and statistics is playing a vital role in the study of actuarial sciences. These programs help the students to get ready for the examination of the society of actuaries and the causality actuarial society exams. Actuarial programs till Ph.D. level are also offered by the institute. University of Calgary is ranked as number one in the list of the top ten universities for actuarial sciences degree in Canada. 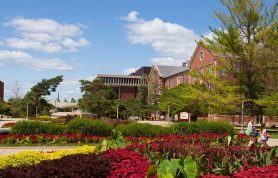 The University is offering a minor, major and an honors degree program in actuarial sciences. 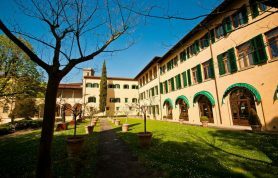 The students can learn the Related program with the combination of the second-degree program like economics, commerce or statistics. The Institute is offering a co-operative education degree in actuarial science. 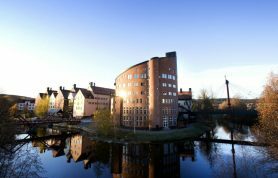 The courses provided by Insurance and risk management faculty, adding more value to the reputation of the university. 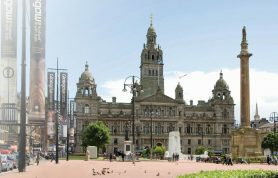 The course contents are designed in such a good way that they also cover the Associateship and Fellowship examination topics. In the end, it is concluded that to have good financial planning and schemes actuaries’ experts are too important. They play a remarkable role in the flow of money in the best possible direction. People get knowledge about their investment choices, financial polices and budgeting processes. 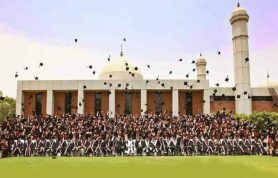 The universities which are offering these degrees, according to desired standards and quality education are playing a tremendous role in this field. Today, it is a big challenge to all emerging and developed economies to have a better financial planning. The above mentioned institutes are helping Canada to make a good economy. These institutes are producing talented students who are expert in financial analysis.